I’m a native Canadian prairie gal whose European ancestors’ early arrival in North America was documented when one brother sued another over a matter of a few cows and some Quebec farmland in the 1600s, permanently setting the familial tone toward “acidic.” Our sons have taken up this fine tradition with the eldest an anti-Christian antagonist and the second as a Christian apologist, both students of philosophy and one a lawyer. From 2003, I was a staff-journalist at the now defunct CanWest/Global (newly reborn as PostMedia) and managed to have my story byline appear on the Front Page, Local News, Sports, Life and Homes sections all in one day (albeit, I did not write the sports story – that one was authored by Gavin Fletcher, our sports editor who wrote a column to complain about my smarmy attitude toward the sport of curling, if you can call that a sport). My byline appeared coast-to-coast in major market city newspapers and many community newspapers, as well as in North Dakota. Why North Dakota, I do not know. I got edged out of a Canadian Association of Journalists student excellence award by a very nice guy who the Ottawa Citizen sent to Israel to write a story about Palestinian and Israelite youth, and I consistently place in the top 10 per cent of national fiction-writing competitions, but never make that final cut. 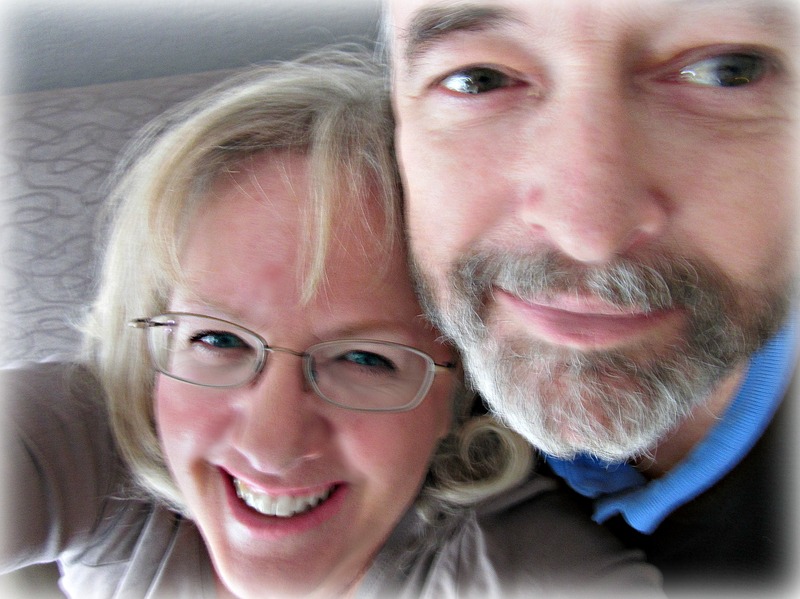 Dave, my long-suffering husband, is the architect of my nomadic life that has seen us make our homes across Western Canada, the United States, Spain and briefly in Australia, sometimes dragging our two sons and the occasional labrador retriever. I’ve gotten in the ring with WWE wrestling star Edge (Adam Copeland), ticked off homestyle maven Lynda Reeves (is that spelled right), hung around with HGTV’s Mike Holmes (Holmes on Homes), howled with Tony Campolo (Bill Clinton’s much-needed spiritual adviser and confidante during the Monica Lewinsky scandal) and overfed Mag Ruffman with luxury chocolates during an interview in an attempt to pry more information out of her, although that backfired when I went into a chocolate-high and now have barely any recollection of the four hours we dished together. When life is normal, we spend summers at our North Ontario lakefront plywood shack and the rest of the year at our home on Southern Vancouver Island, the precise location of which I keep pretty quiet owing to a few hiccups I inherited from my newsroom life, that is, a few lackadaisical stalkers, some angry peace activists (not as nice as their literature would lead you to believe) and at least one intensely outraged unknown who spray-painted my name and a few expletives on and around the newspaper building. CP Style Guide has byline as one word. CP has undone many a stalwart English writer. Nice to read you or Redditt ?? ?